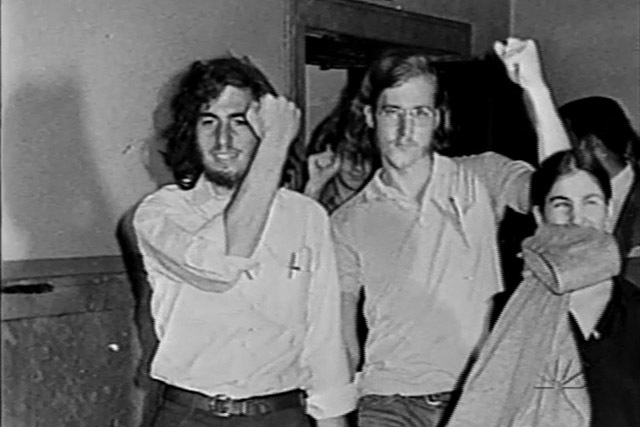 Howard at the height of his protest days at Washington University. 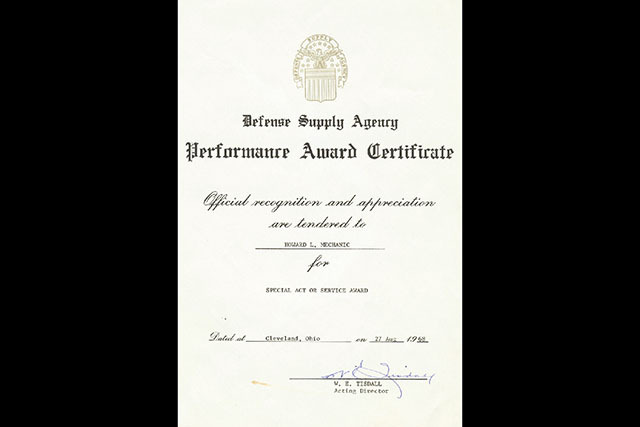 Courtesy of Howard Mechanic.The performance award given to Howard during his tenure at the Defense Supply Agency. 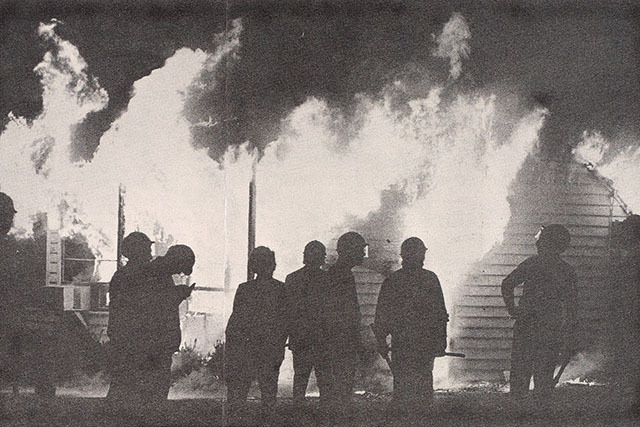 Image courtesy of: Washington University Libraries.Police in front of the burning ROTC building at Washington University. 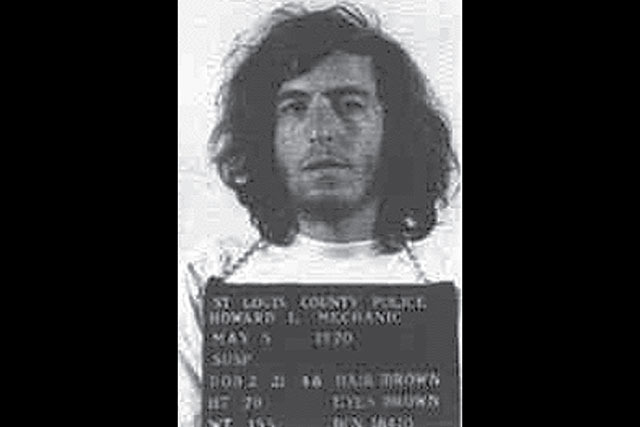 a cherry bomb at riot police during protests at Washington University. 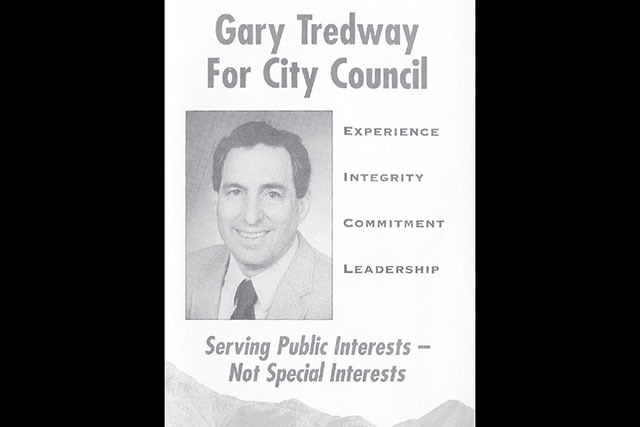 Courtesy of Howard Mechanic.An original flyer from Howard’s Scottsdale City Council election campaign as Gary Tredway. 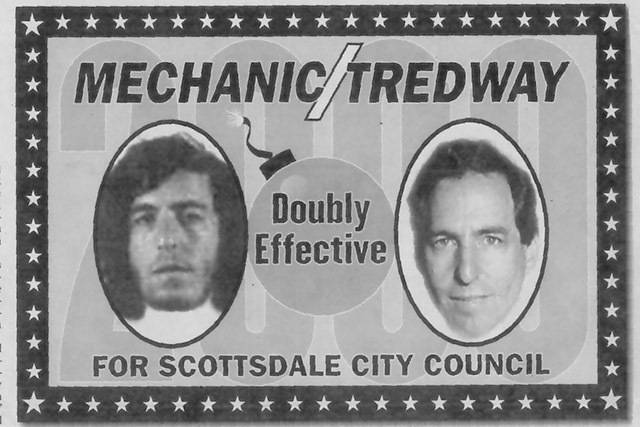 Courtesy of Howard Mechanic.A mock flyer from the Phoenix New Times – February 24, 2000. 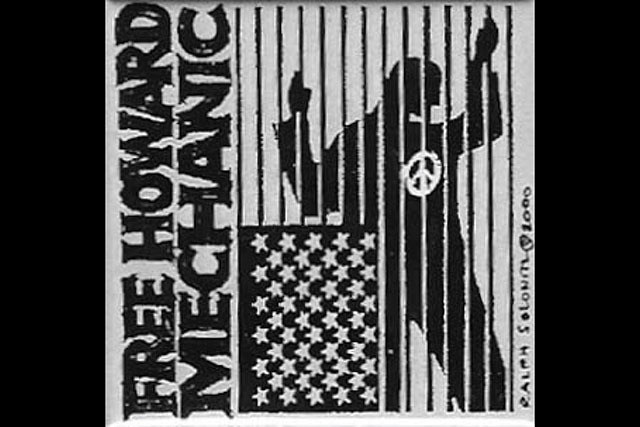 Courtesy of Howard Mechanic.“Everybody knew that I shouldn’t be in prison and the guards treated me differently than other people, which is good in a certain way but some of the prisoners didn’t like the treatment I got.” – Howard on his time in prison. 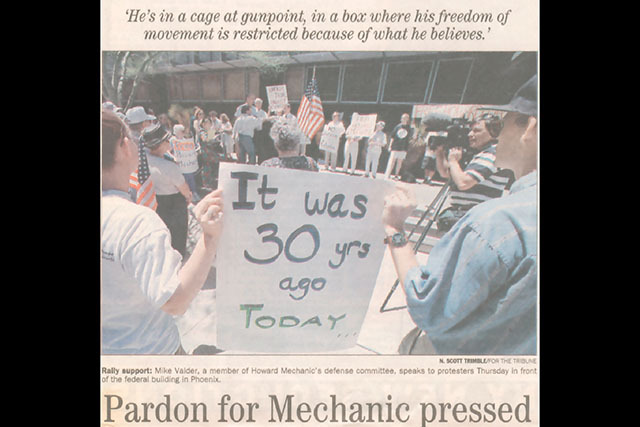 Courtesy of Howard MechanicFront page of the Scottsdale Tribune – May 5, 2000. 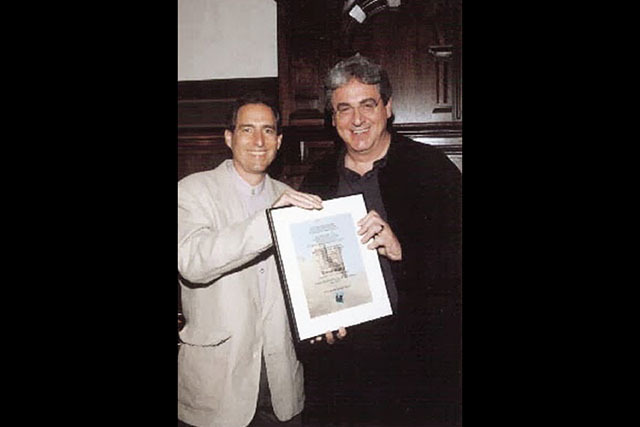 Howard with Harold Ramis, who became a supporter and advocate for his release. 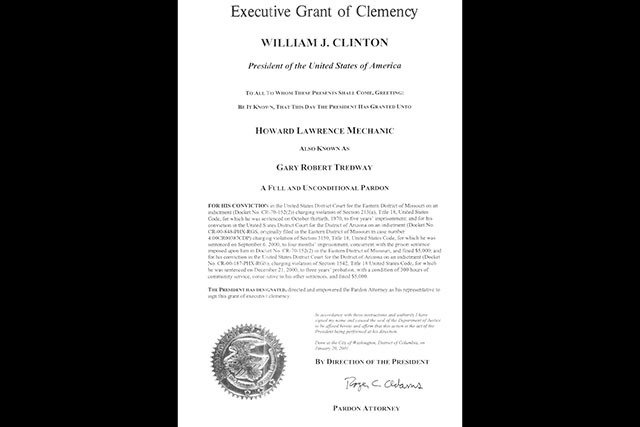 Courtesy of Howard Mechanic.The official pardon from President Clinton. Howard holding his presidential pardon at his current home in Prescott, AZ. 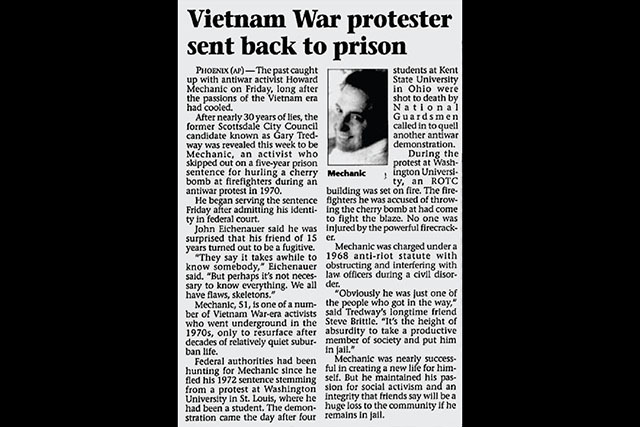 After anti-war protests at Washington University in 1970, Howard Mechanic became the first person arrested and charged under the Civil Obedience Act. 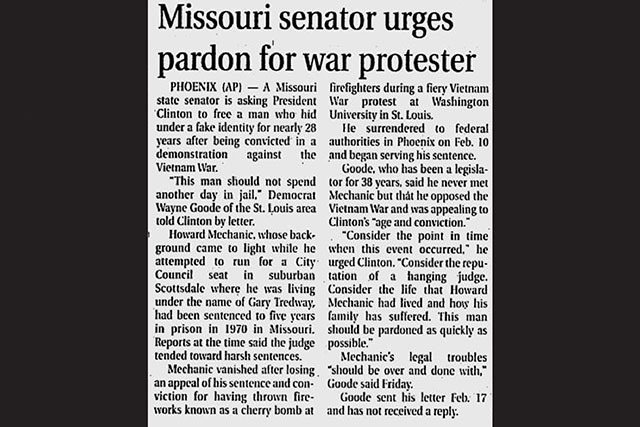 Claiming innocence, Mechanic jumped bail to avoid prison time. He moved out West and created a new identity. 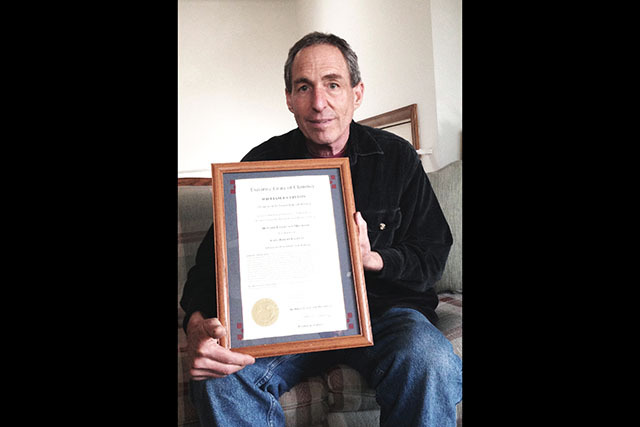 For 28 years, he lived as Gary Tredway while raising a family and starting his own business. But what happens when Gary Tredway’s background is questioned? Can he continue under an assumed name or will his past finally be open to the public?